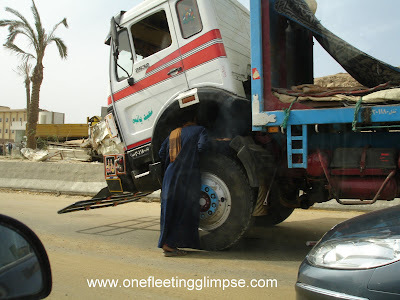 Funny and not so funny photos that make you say "Only In Egypt" !!! :lol::lol: Missed this before. That's 38. Keefy ive got a bone to pick with you! I checked out your only in egypt album, and ive commented on quite a few pics, but WHERE ARE MY ADDITIONAL POSTS YOU LITTLE DEVIL??!! Come on add em on you promised!